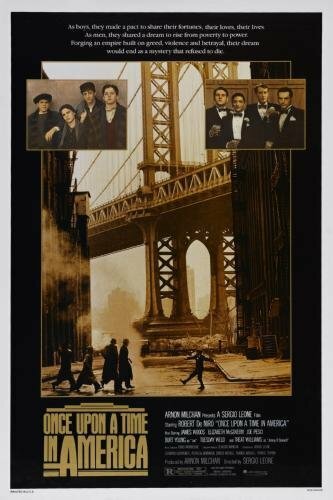 117 – Once Upon a Time in America (Part One) | All Eighties Movies. All The Time! Classic cinema. Superb in every sense. Thanks for sharing.